Do you have an interest in the current buzz around Data Science? Are you a finance professional wanting to understand Machine Learning? Chances are you can use some of these tools to enhance your current career or even pivot to a new one as a Data Scientist. c) Participate in a live case study to extract key insights from a voluminous set of financial data. 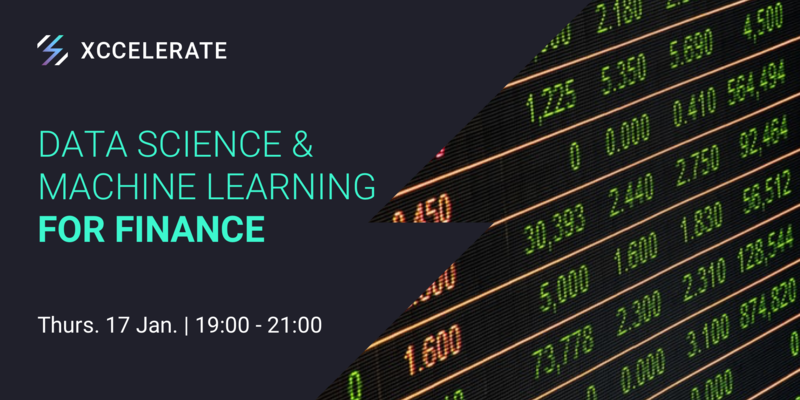 In summary, you will come away with an understanding of the scope of Data Science and its potential to help you drive change in your current environment. -Data Science applications in the world of finance - Data is the new gold! -Learn the language data speaks - by visualising it! -Learn about the different types of Machine Learning. -Learn how Machine Learning can solve real world problems with an example. Students, fresh graduates and young professionals with an interest in pursuing careers in the field of data science. Prior programming experience is not required. Jyoti Gupta has over 10 years of experience across various roles in software development and as a professional trainer. She has taught undergraduate computer engineering courses related to Big Data and Machine Learning, as well as delivered numerous technical workshops for Microsoft and others in Hong Kong and Singapore. She hold a masters degree in computer engineering.